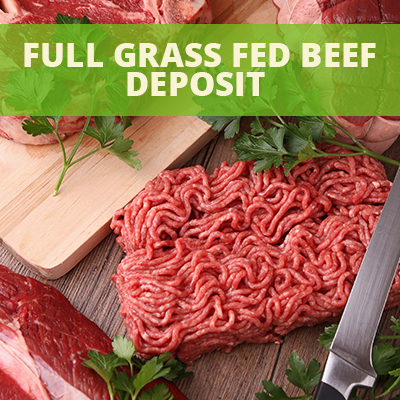 Whole Grass Fed Beef Deposit-Pay your $200 deposit today and pay the final amount upon delivery or prior to shipping. Stock up your freezer with a Whole Dierks Farms Grass Ged Beef. Our grass fed beef are grown on the rolling hills of southern Illinois. All of our cattle are under our family supervision from birth through processing. Our cattle are our family and are treated extremely well. 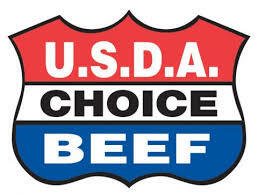 We maintain a Beef Quality Assurance certification that insures the good treatment of our animals. 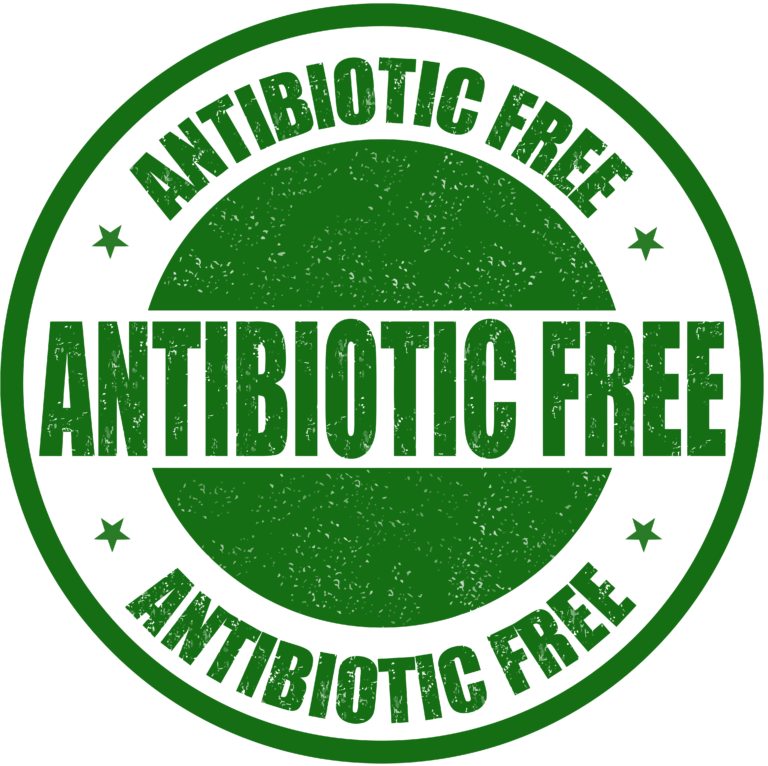 We feed no grain, give no antibiotics or steroids and feed no grain. 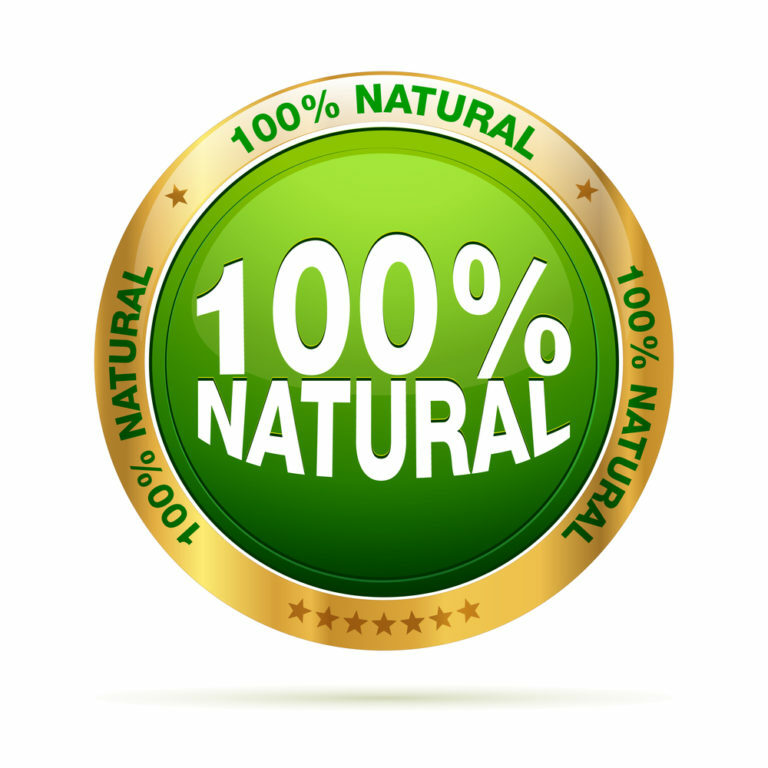 Our beef is completely non GMO. Pay your $200 deposit today to reserve your date. You will be emailed a date after deposit is received. 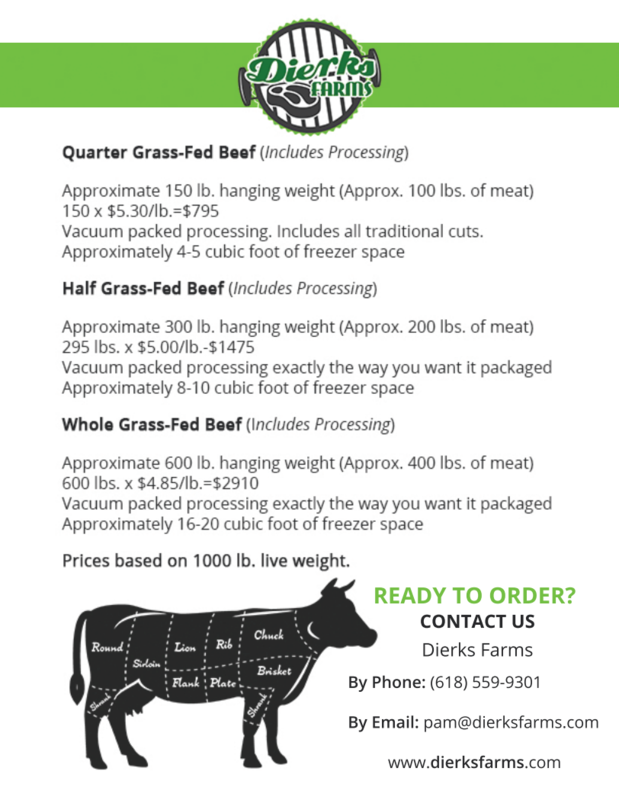 If you have a question before you make your deposit for your Whole Dierks Farms Grass fed Beef please call Pam at 618-559-9301. 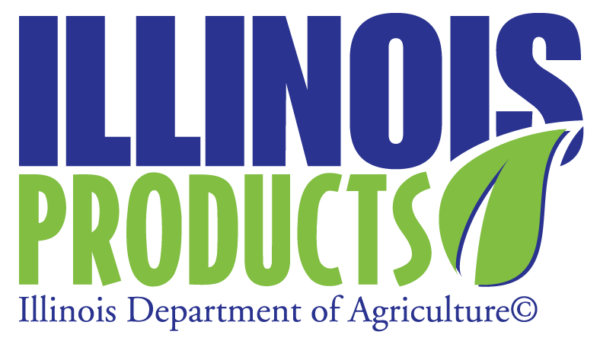 Dierks Farms processes all year long so chances are your delivery date will be no more than 6 weeks after you deposit is received. 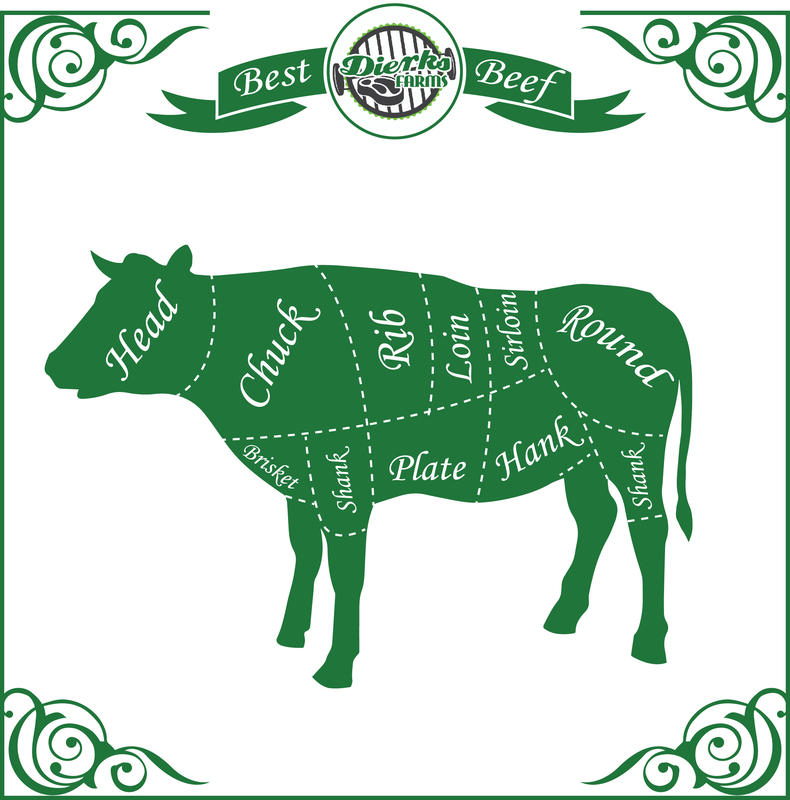 The best thing about ordering a Whole Grass Ged Beef is you get to choose your own cuts. Below you will find a link that will take you to our online cut choice form. 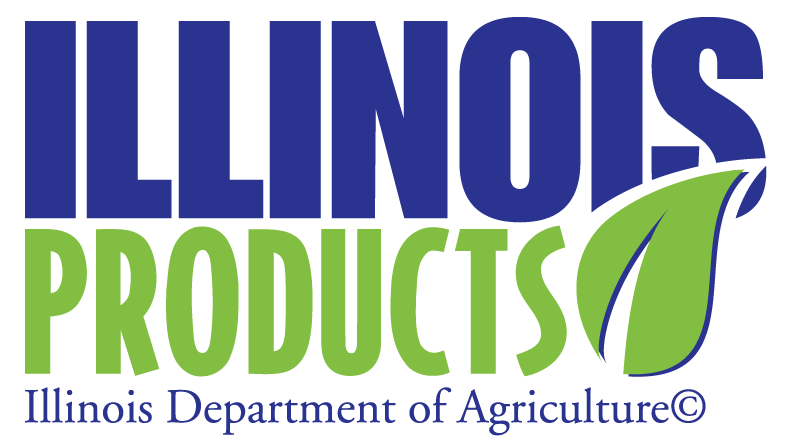 If you don’t see exactly what you are needing just place that in the notes on the form or email Pam at pam@dierksfarms.com. We deliver anywhere in the Continental US. Call us to make arrangements 618-559-9301.